JetBull Casino invites all the players in the UK to enter this rewarding tournament until the 15th of July. If you’re lucky enough, you can obtain the big prize. Opt-in by sending an email to support@jetbull.com with the code “MegaMillion”. Wager a minimum of £50 real money on Hall of Gods and Mega Fortune to receive a ticket in the prize draw. Each draw results in one player winnings of £3.800. 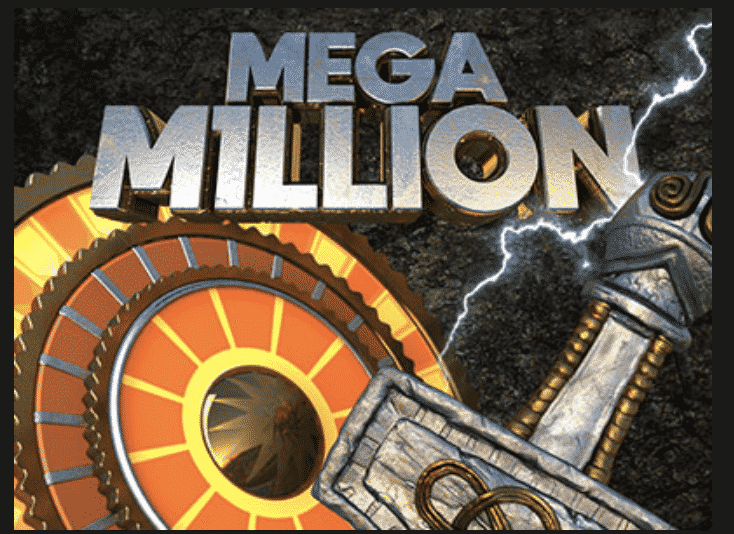 Mega Fortune: £650.000 + (mega jackpot sum). The total cash prizes for the 2nd part of the promotion are worth £1.000.000. What’s even more great about it is that it this money has no wagering requirements. Enter this amazing tournament and enjoy the fun!